Our training division consists of a POST Certified Instructor and DTO (Department Training Officer) with a vast array of qualifications. The Training Division helps to ensure that our Officers are up to date and in compliance with POST Regulations and are well educated in regard to their job performance requirements. 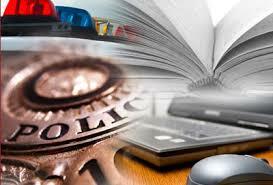 The Training Division also provides periodical legal updates and continued in-service training on a large variety of subject matter. As the nature of Federal and State Law is rapidly changing, constant training is required to ensure that UPD and CID Officers are educated in regards to how these changes affect the performance of their duties.